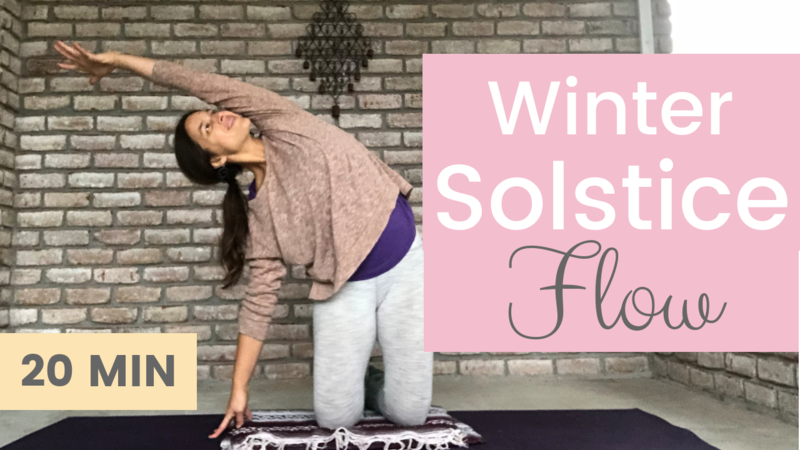 In honor of the day of the year in which the sun is in the sky for the least amount of time, I offer you this Winter Solstice Yoga Flow. Technically, it’s the day before the light starts to return, but I don’t want to split hairs. Instead, I want to celebrate this day that reminds me that darkness isn’t synonymous with “evil” or “bad,” and instead makes way for the light. 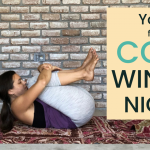 In this 20-minute winter solstice yoga flow, you begin slow and small, like a seed you’d plant in the darkness of winter. Then the flow builds, getting brighter and bigger just like the sun rising in the sky. Once you hit the apex of the flow, the movements slow down and get softer, like darkness returning. It’s a really unusual flow sequence. 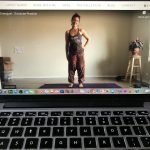 This is not your typical flow full of sun salutations. Instead, you’ll get into and out of the sequence from kneeling. Lots of side body stretching, backbending, hip opening goodness. Enjoy this sweet practice as a reminder that darkness always ushers in the light.